Aging is a natural part of life, but unfortunately, it brings with it visible side effects, like fine lines, facial wrinkles, and sagging skin. At Torrey Pines Dermatology, we offer Xeomin® injectable treatments for patients who are interested in improving the appearance of dynamic wrinkles- wrinkles that have formed as a result of consistent muscle contractions due to repeated facial expressions. This minimally-invasive treatment can be completed in a quick, 10 to 20-minute injection session that has little to no downtime associated with it. Contact our office in La Jolla today to learn more about how you can reduce the visible signs of age with the Xeomin injectable treatments offered at Torrey Pines Dermatology. We look forward to hearing from you! This injectable treatment is comprised of a form of botulinum toxin that can be used to soften the appearance of fine lines and facial wrinkles that have formed due to repeated muscle contraction. The botulinum toxin in Xeomin® acts as a neuromodulator and temporarily blocks signals from nerves to the targeted muscles, which allows the muscles to relax and improve the appearance of dynamic fine lines and wrinkles. Xeomin® is injected into the facial muscles using a fine needle. There is minimal discomfort associated with the injection process, and, at the patient’s request, we can apply a topical numbing cream prior to an injection session to further reduce any discomfort. Our Xeomin injection sessions are typically completed within 10 to 20 minutes and most of our patients are able to return to their normal activities immediately following their injection session. Most patients see a visible improvement in the treated area within three to five days of their injection session, with final results developing over the next month. Results of this injectable treatment can last for up to four months with proper treatment. You may require several injection session to achieve your treatment goals. Individual results may vary. Xeomin® is a treatment option for patients who are interested in improving the appearance of crow’s feet, frown lines, and other forms dynamic wrinkles. Prior to your injection session, we will review your medical history and general health, and discuss your goals for treatment to determine if Xeomin® is the right choice for you. Common side effects may include itching, redness, swelling, bruising, discomfort, tenderness, and/or other injection-related side effects. These temporary side effects typically occur at or around the injection site and usually resolve on their own within a week of your injection session. 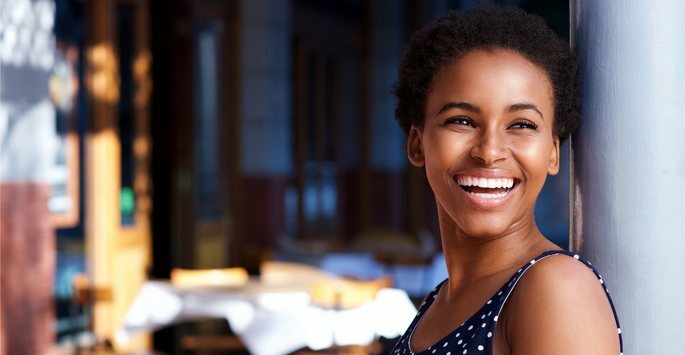 Do you want to find out how you can rejuvenate and refresh your appearance with the Xeomin injectable treatments offered at Torrey Pines Dermatology? Contact our office in La Jolla today for further information or to schedule a consultation with a member of our highly-trained staff. We look forward to assisting you!